The CircaPrint 6080 is a low-cost digital ink jet printer – a reaction to the demands of the industry for a more economical printer. 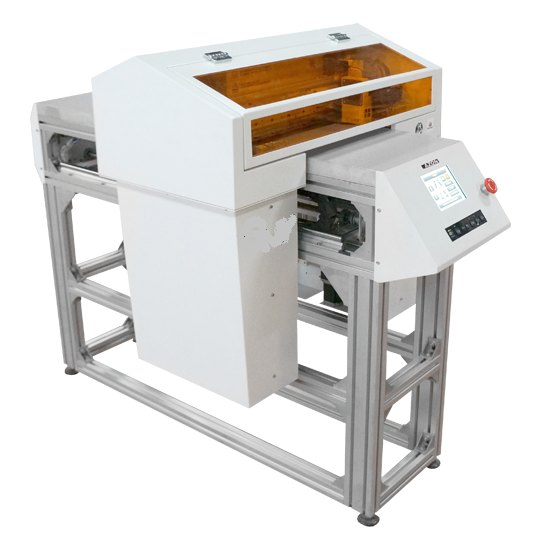 Printing size – Max 600mm x 800mm Available in single and multiple head formats with a print-area of 600 mm x 800mm which enables the user to do high definition prints onto objects and substrates with thicknesses up to 20 mm. The Twin-model works with a two-head-arrangement and therefore achieves faster print speeds and the ability to print different colours simultaneously. The CircaPrint Intelligent-Layer-Mode(ILM) guarantees to optimize the ink-laydown for a perfect mix of quality and adhesion on the different substrates. 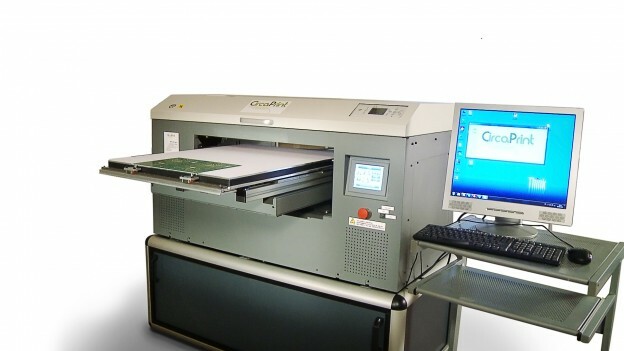 The print-controller of CircaPrint pilots each piezo-element directly which allows the operator to optimize the ink-laydown in terms of speed and quality. Drop-size and frequencycan be modified due to the individual needs. To control the optimal condition of the heads, the engineers of CircaPrint developed their own cleaning station which makes sure, that the heads are always ready for use, without compromise. The system-configuration can be built to match the specific requirements of each customer and completed with components such as vacuum-table, CCD camera and custom tooling systems.